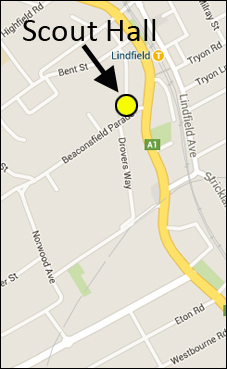 You can find our hall at 1A Beaconsfield Pde, Lindfield NSW AUSTRALIA. 2nd and 3rd Lindfield Scout Group is a very active Scout Group based in Lindfield NSW. We offer Cubs and Scouts and joint venture with 2nd Gordon down the road for Venturers and Rovers. We also offer opportunities for leaders.